Happy New Year! 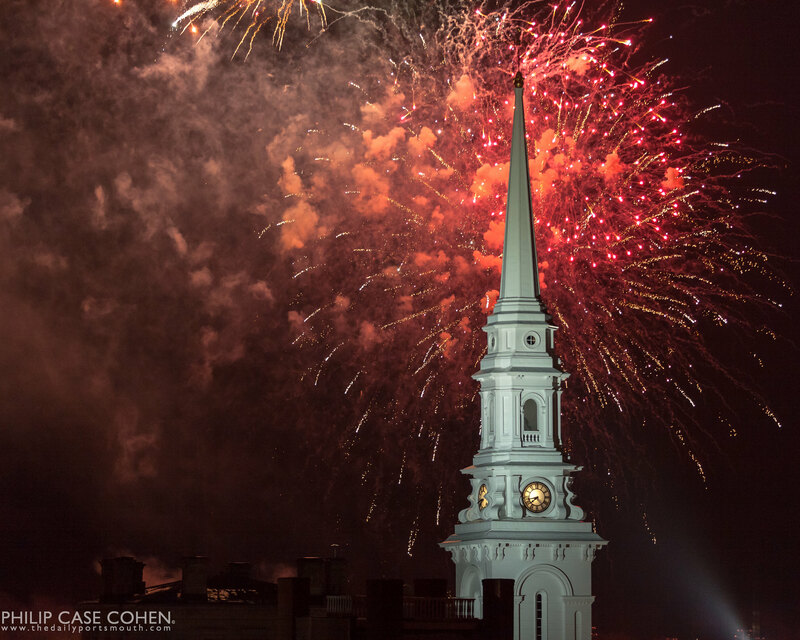 Wishing you and your families the best for the year to come. Many exciting things coming for our family in 2014 as well as new things for this site. Looking forward to sharing with you all. 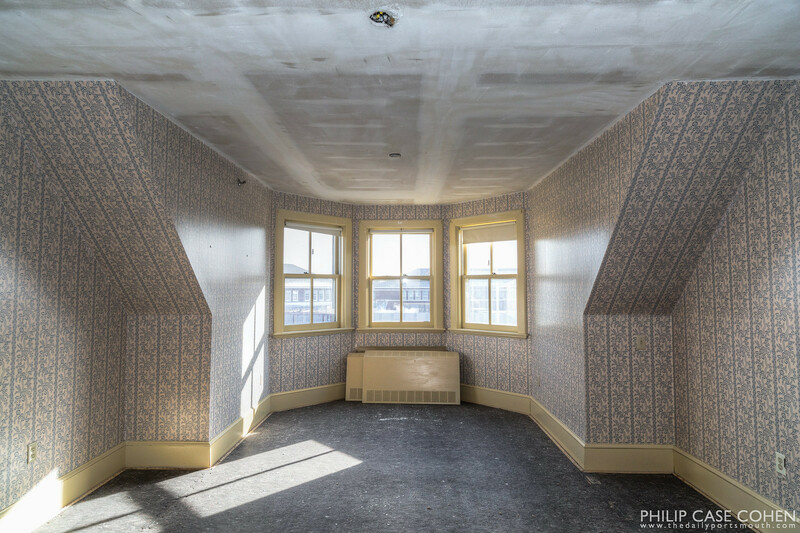 I’m very excited to photograph the ongoing changes to one of downtown’s oldest boutique hotels – The Hotel Portsmouth (formerly the Sise Inn). This historic structure on Court Street is currently undergoing a transformation by the same team that renovated the historic Frank Jones grain storage warehouse into the Ale House Inn. 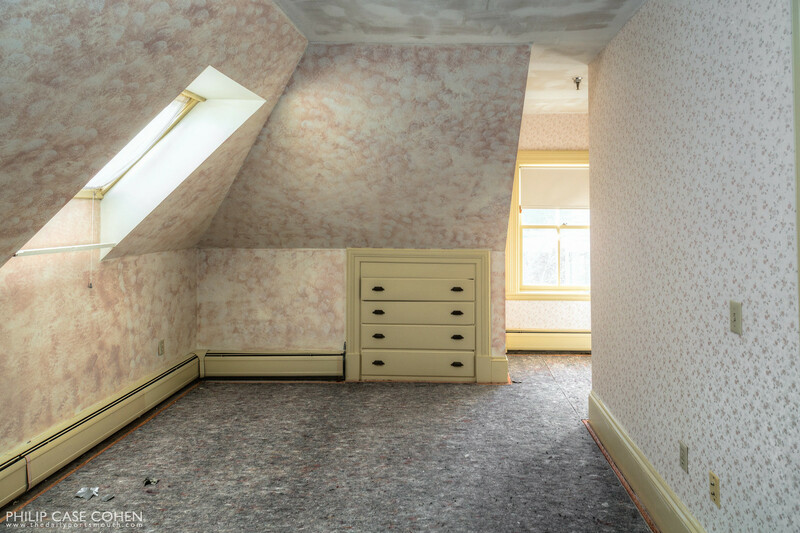 As these early images show, the rooms are full of character and unique layouts. 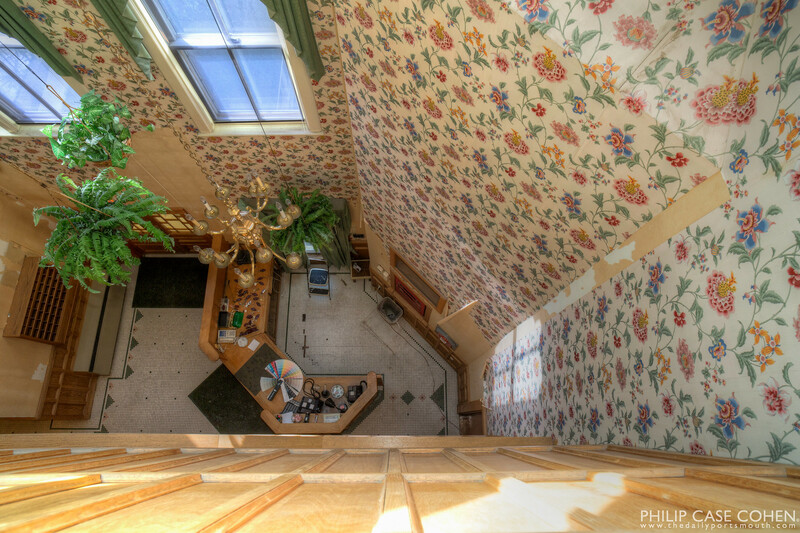 This has long been one of my favorite vantage points of the historic South End neighborhood. 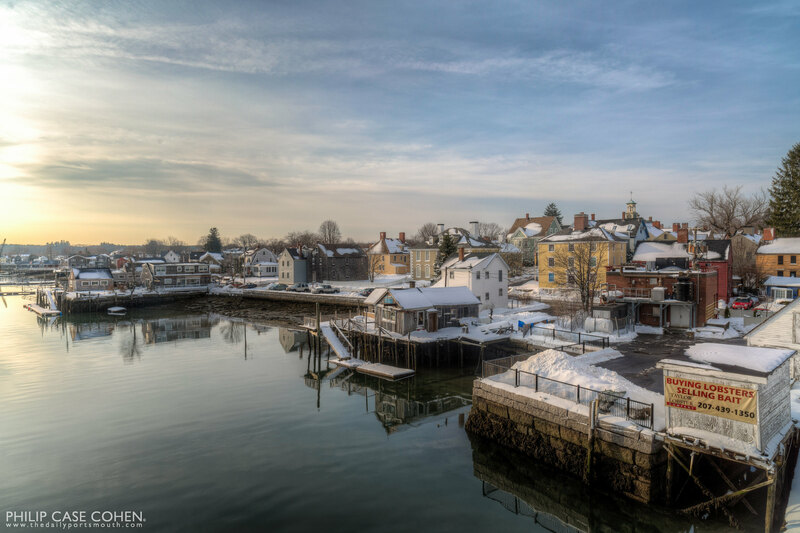 In this image, a snowy south end basks in soft early morning light a few days after the first storms of the season. 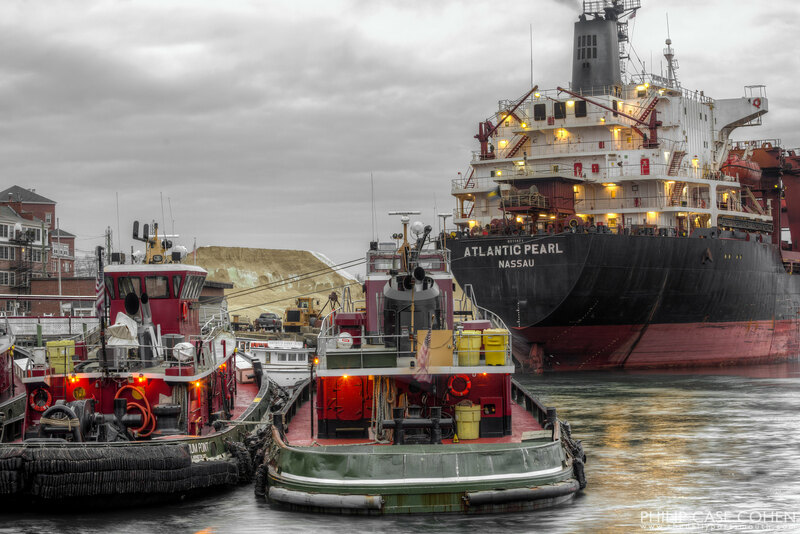 The Gundalow is one of Portsmouth’s gems – a local community came together to raise funds to construct this replica of a working commercial barge that used to sail up and down the Piscataqua River to transport merchandise throughout the region. 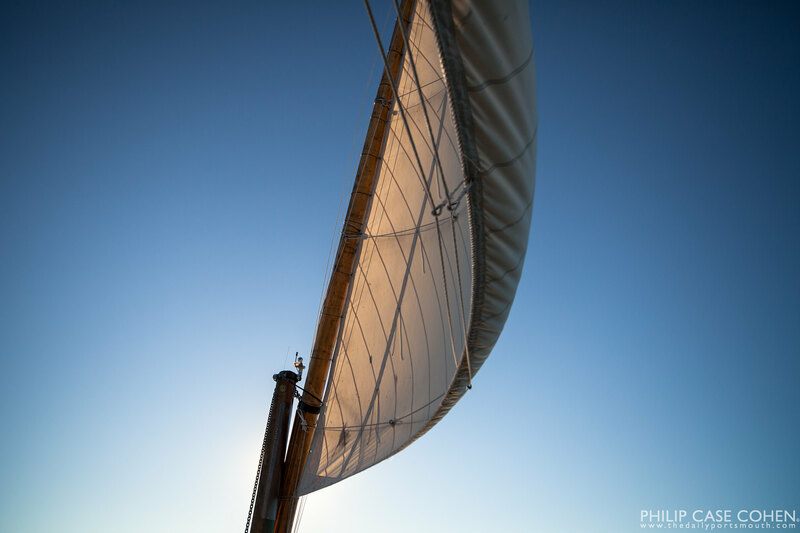 I was fortunate to get out for a beautiful sunset sail this summer on the Piscataqua – and enjoyed sitting beneath this gorgeous sail. 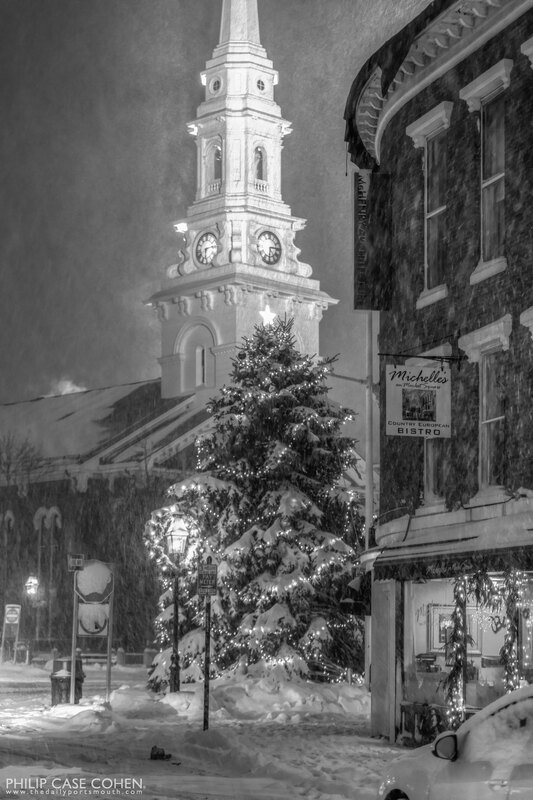 A blustery late day snow storm made an appearance in this evening shot of Market Street. 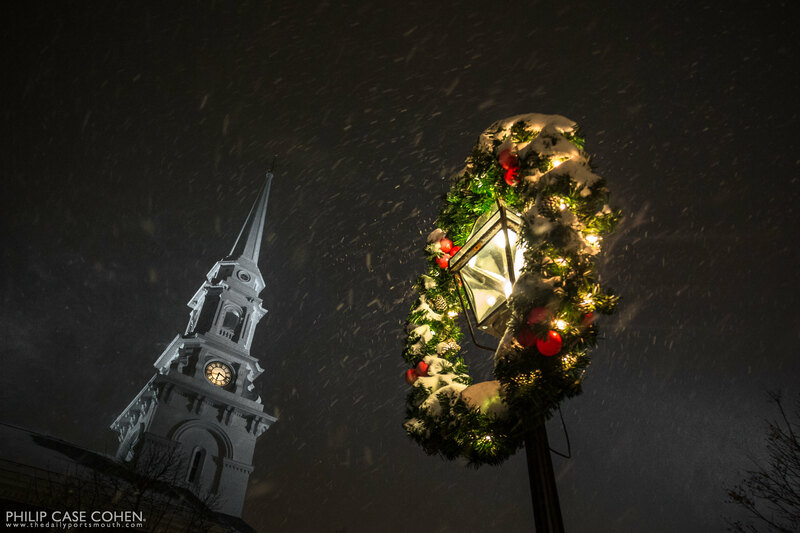 The steeple and the tree stand lit while Michelle’s on Market Square’s windows let a soft glow out onto the sidewalk.